Mark: Hey David what language is this? David: Hey Mark this is NodeJs. Steve: Google Searches But I just saw from Google now that NodeJs is a run time environment and is neither a framework or library, but then what does it mean by NodeJs is a runtime environment? David: urhmmmmm, well I don’t know, you know what, let’s call Johnson and ask him. Okay, back to the business of the day, creating a Node API. First we would need to install Nodejs on our system, if you haven’t done that yet. After installing fire up your code editor let’s start creating our api. Once in your project directory, run npm init, you can click enter through out all the prompts and have npm setup your project with the default settings or you could edit things like author and description, you can edit later after this part when your package.json file is created. After the step above, check in your project folder, a new file package.json has been added, you can make those changes as discussed above in this file. SO from the above ?? we would use the createServer method from the http module to create a Http Server. The function passed into the http.createServer() method, will be executed when someone tries to access the computer on port 3000. The function has two parameters, req and res, representing request and response respectively. Save the code, go back to your command prompt and use this command to run our project, node index.js. On creation of the server, we listen to requests on our endpoints and when a request is made we check the re.url to determine what response the system should give. Yet again fire up our server and this time send request to this endpoints on postman http://127.0.0.1:3000/ and http://127.0.0.1:3000/courses, you should see what we sent as response that is welcome and welcome to courses respectively. But then creating Endpoints this way would be very untidy and hard to organize, plus the chance of getting lost in your code is high, that's where expressJs as a framework built on top of NodeJs comes to play, there are other frameworks like, sailsjs, Koa, etc. Now to use express we would have to import it and then use some of the methods that come shipped with it to create endpoints. Now that's how easy it is to write an API endpoint with NodeJS. When you are done typing the code, run it the usual way node index.js, look at the code and try making sense out of it. Have any questions please do drop them at the comment section. 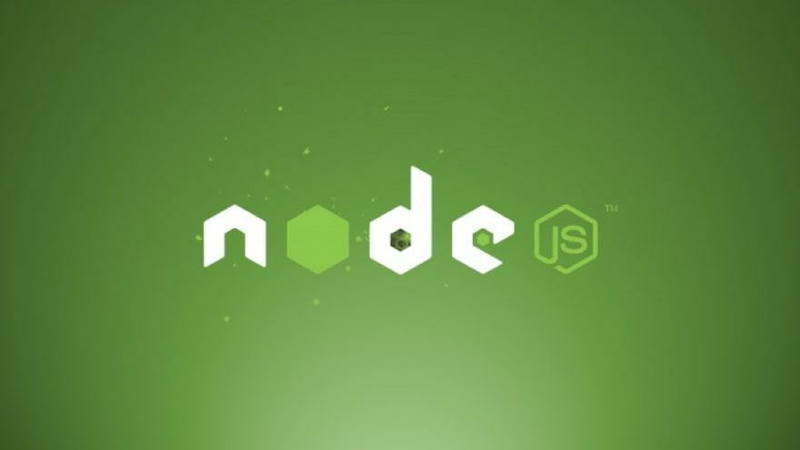 2.NodeJs by Moz Dev Net, a tutorial i also contributed to. Special thanks to our guest blogger Johnson Ogwuru, a Software Developer for his contribution to the Ronald James Blog this week.